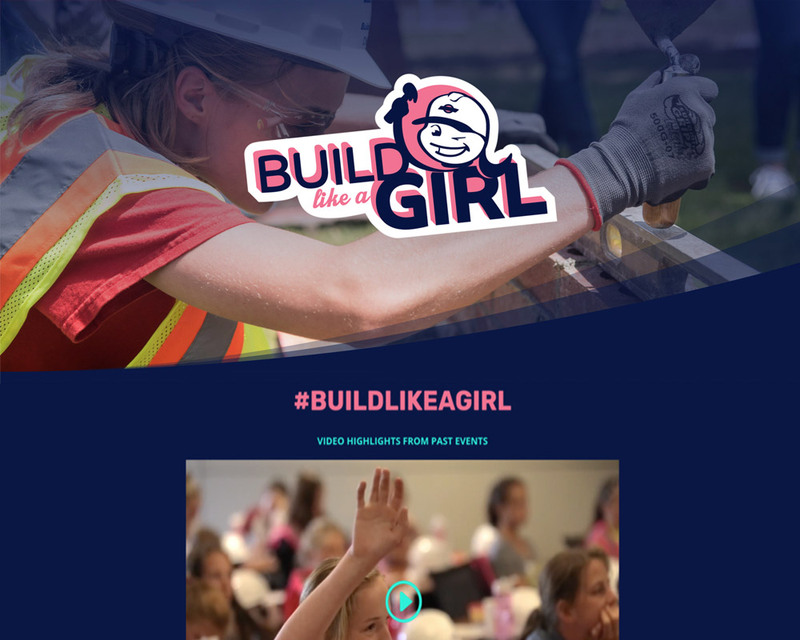 ‘We build websites’ doesn’t cut it anymore. 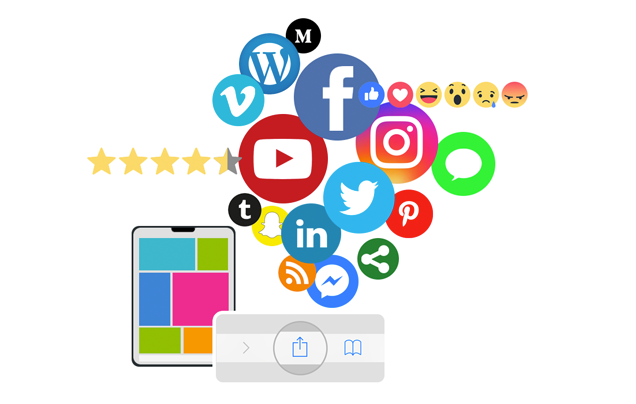 You need a trusted digital partner with proven results, and a serious understanding of how user experience, SEO and social media marketing can turn website visitors and app users into loyal customers. 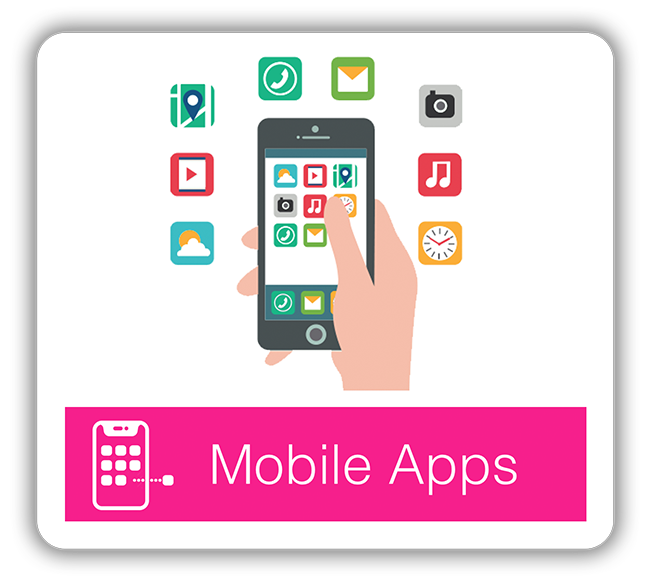 B2 Web Studios is a leading Wisconsin web and mobile app design agency, helping hundreds of businesses achieve their marketing goals since 2002. 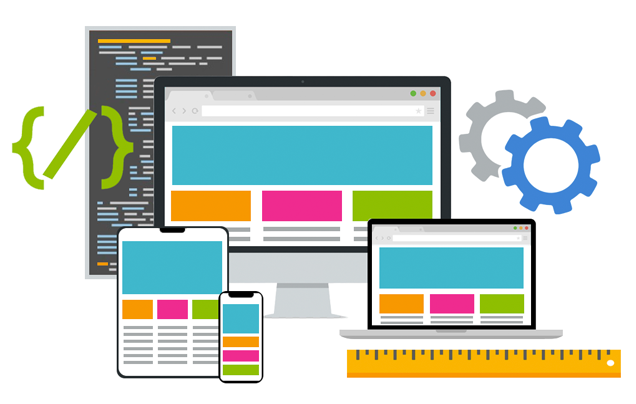 Pixel-perfect, responsive WordPress, Joomla and Drupal website designs that look amazing on any screen, get results for your brand, and are easy to maintain. 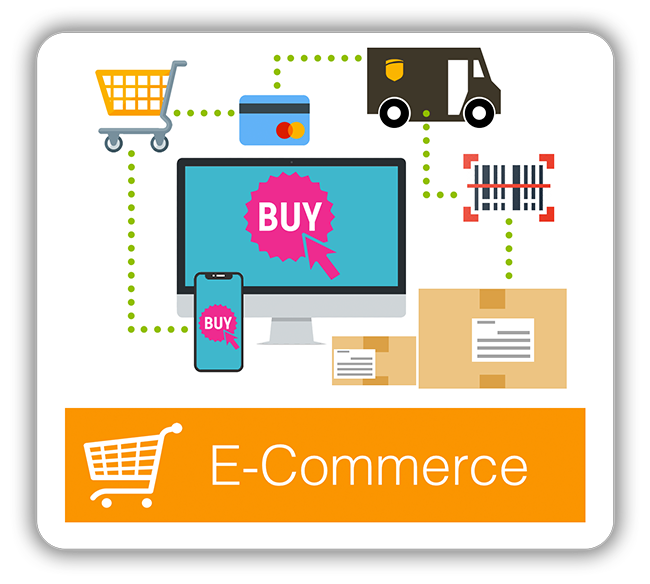 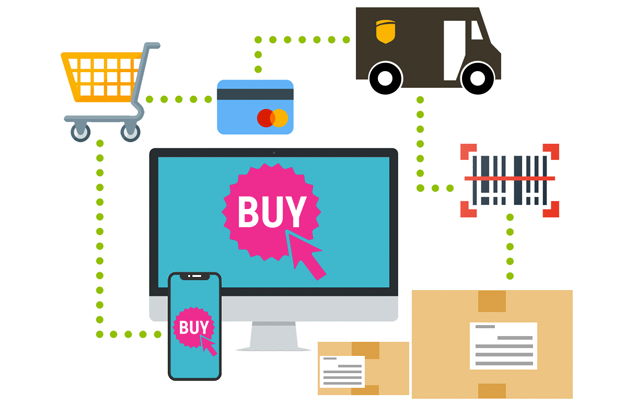 E-Commerce development solutions from Magento and WooCommerce, online stores, fully optimized for sales conversion, SEO, performance, and customer shopping experience. 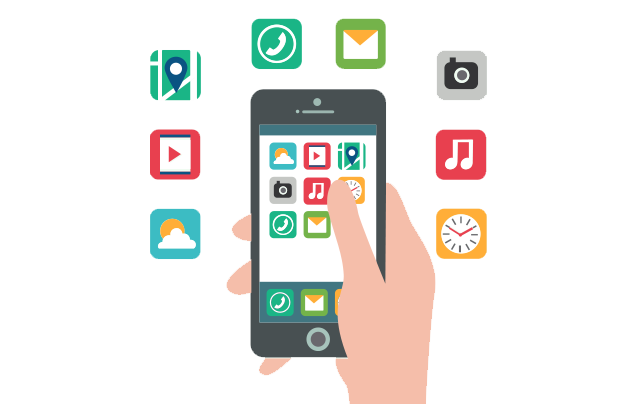 B2 has the mobile app development expertise to bring your iOS and Android app idea to life, complete with push notifications and backend integrations. 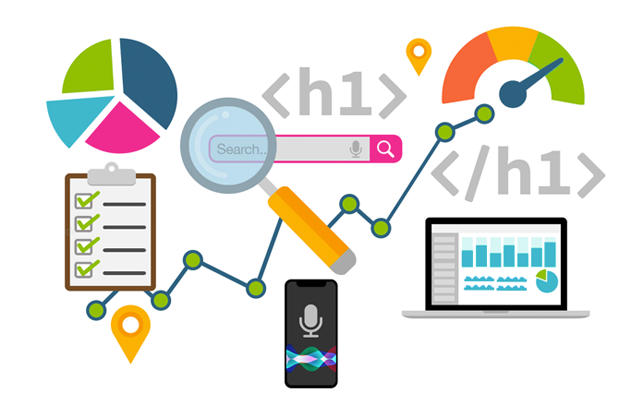 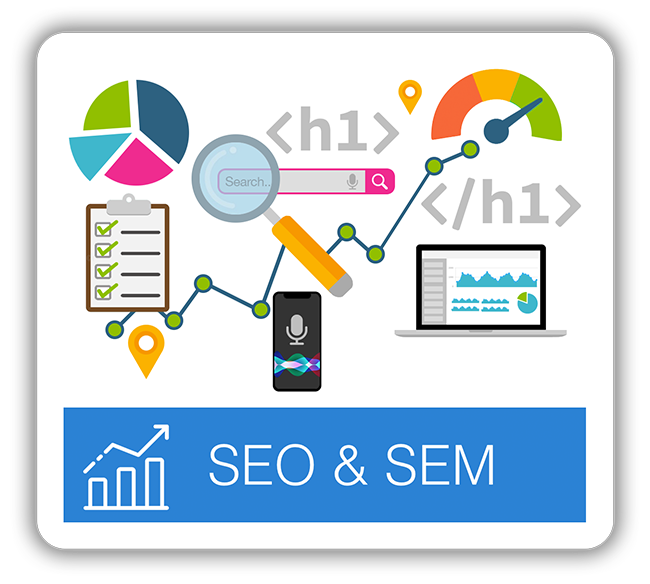 Proven, effective Search Engine Optimization strategies, Keyword research, website SEO audits, link building and reporting to increase search engine rankings and visitor traffic. 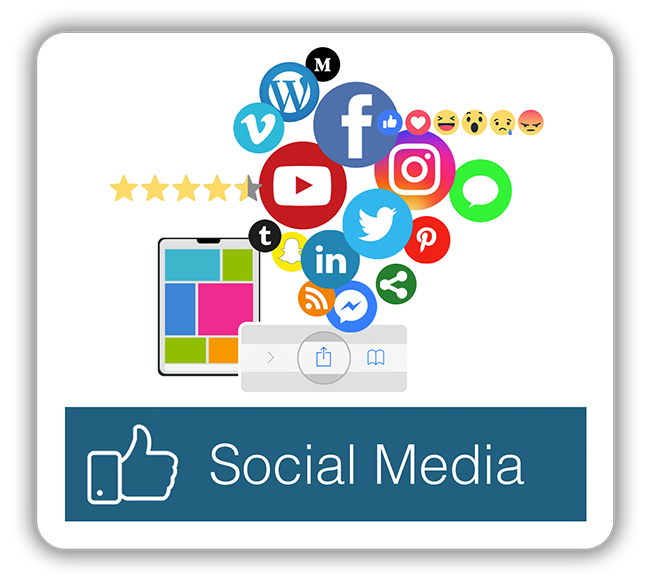 Using consistent and helpful content, we help our clients start an ongoing, authentic conversation with their targeted audience, fostering customer loyalty and brand engagement. 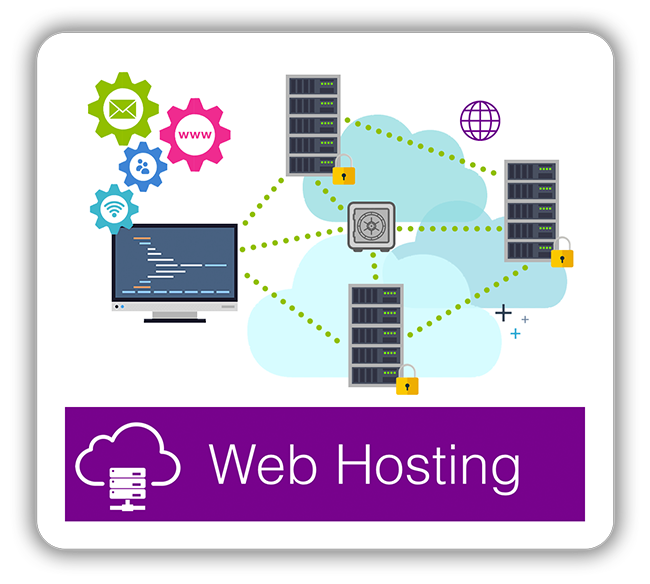 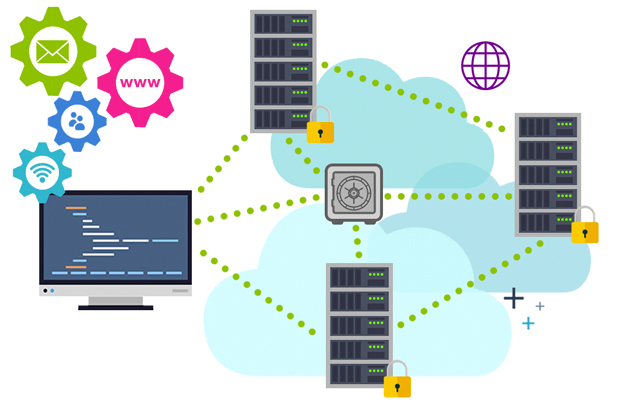 Managed web hosting from B2 Web Studios includes everything your web or mobile application needs to stay secure and running at optimal performance on our private, scalable cloud architecture. 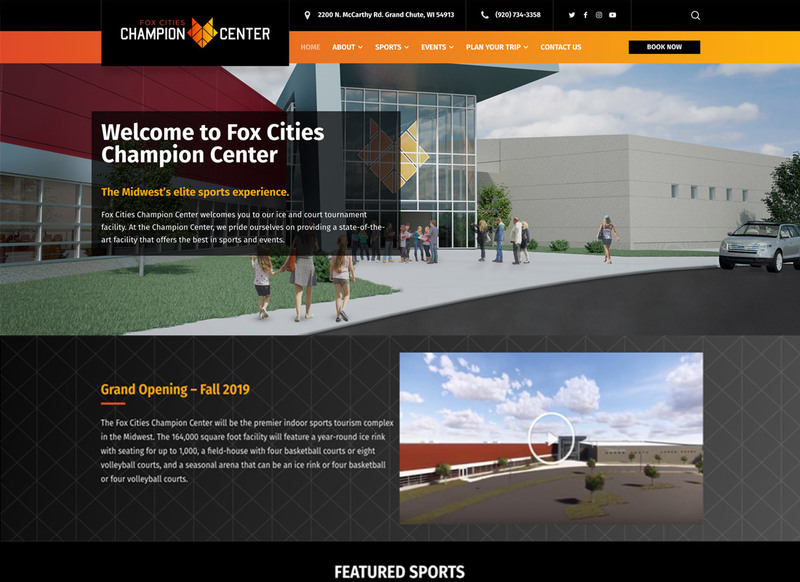 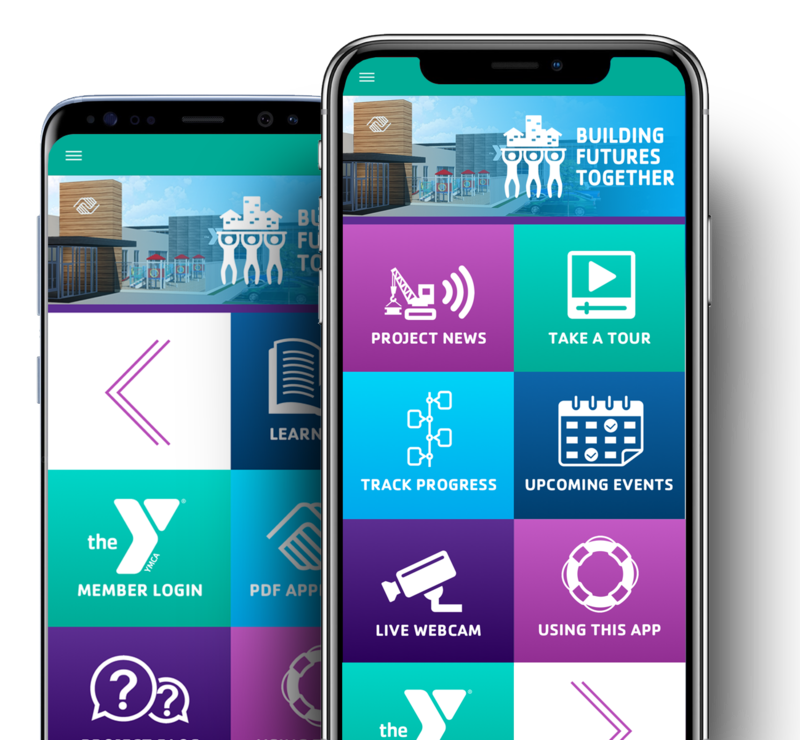 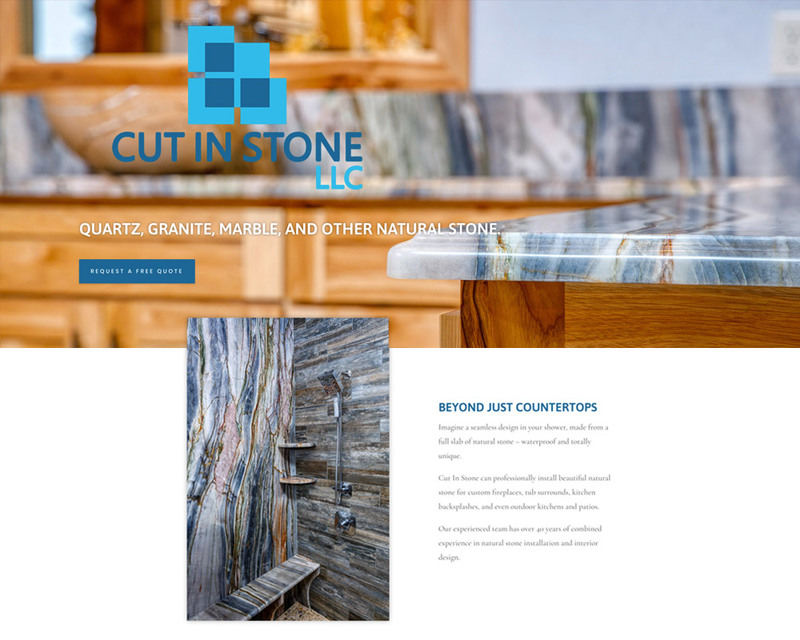 Through client collaboration and a proven, data-driven creative design process, B2 Web Studios has raised the bar on custom web and mobile app design. 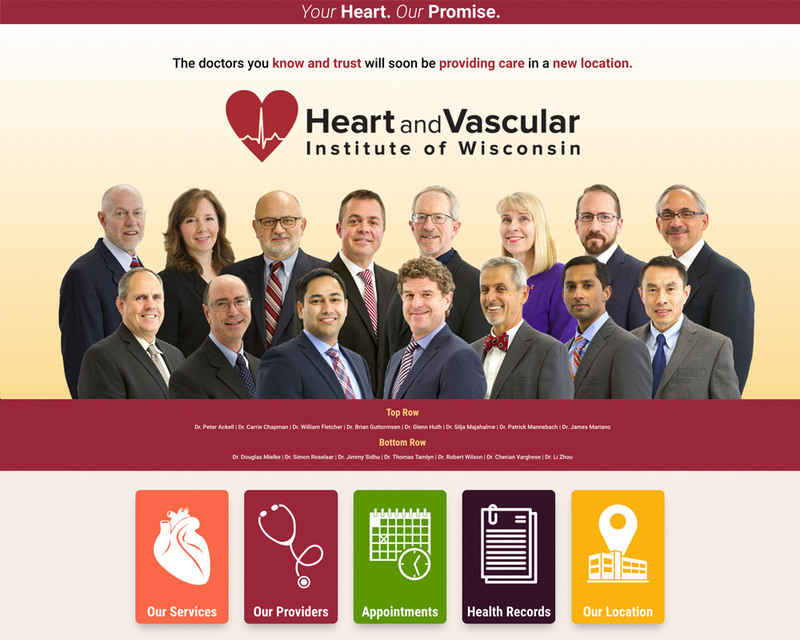 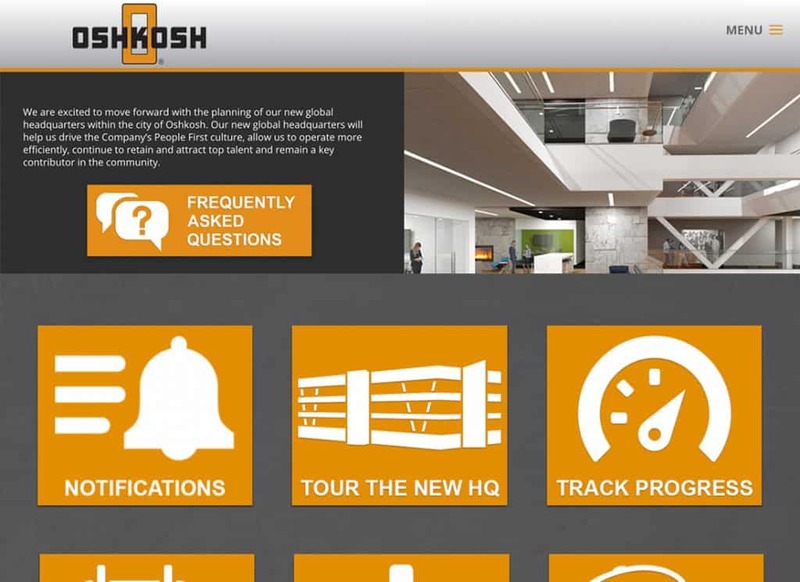 Here’s some featured website and app development work we’ve recently done. 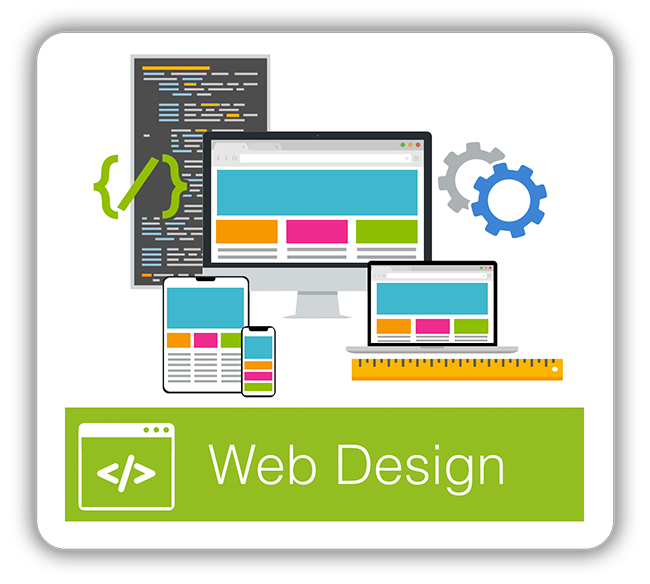 Here’s a small sample of the businesses and organizations who have partnered with B2 Web Studios for their website design, mobile app development, search engine optimization, social media or online marketing.